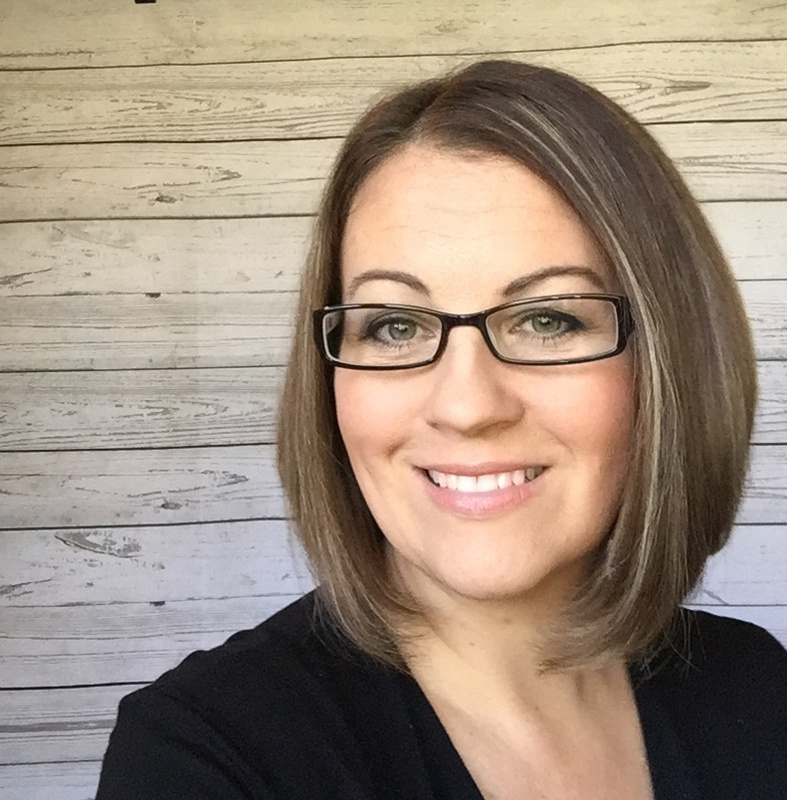 I'm so excited about our new organization feature! 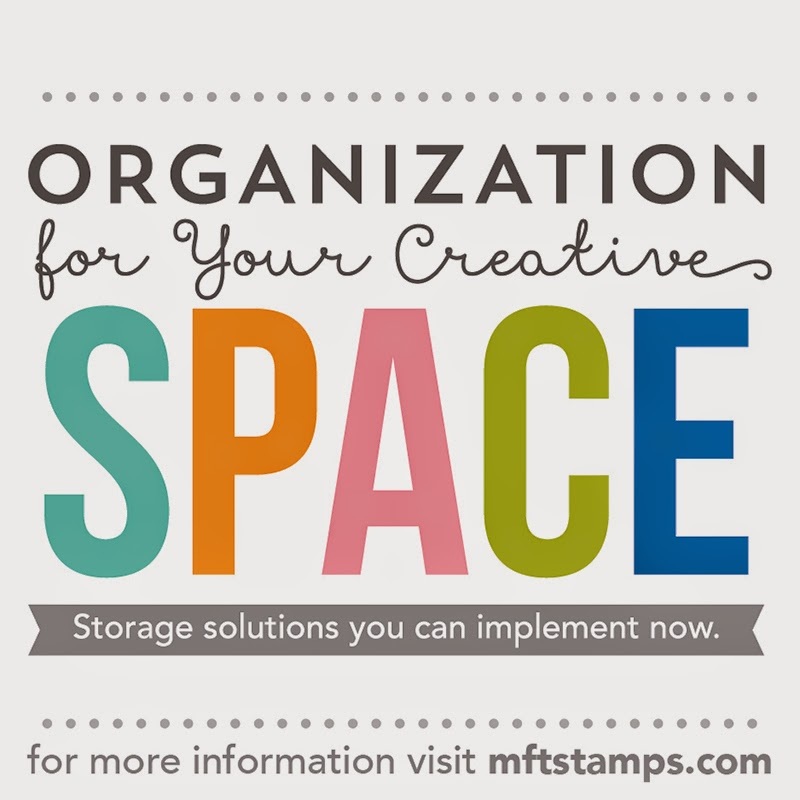 Each month, the MFT Design Team will focus on organization solutions for our favourite stamping supplies. This month, we are starting things off by taming our stencils. I currently store my stencils on the large Clip It Up Floor Model. I have 60 stencils hanging on one third, of one of the arms of the Clip It Up. 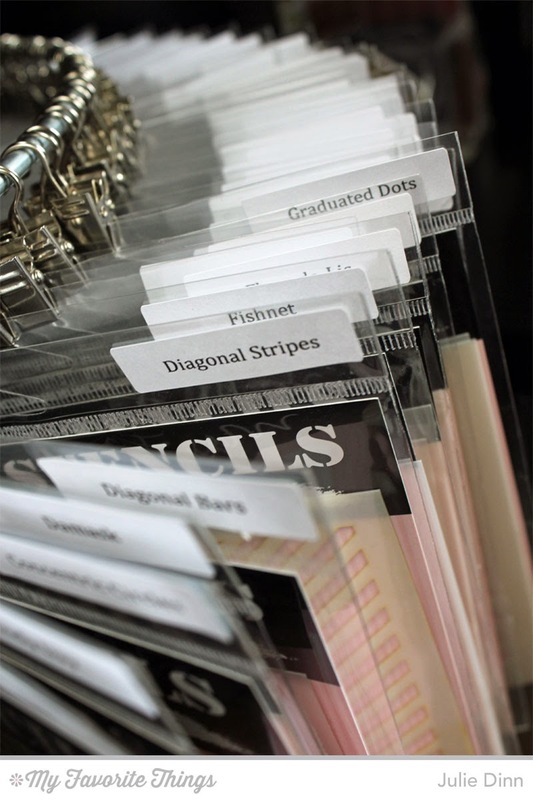 I don't love my Clip It Up, but it does allow me to keep a large number of products in a small area. 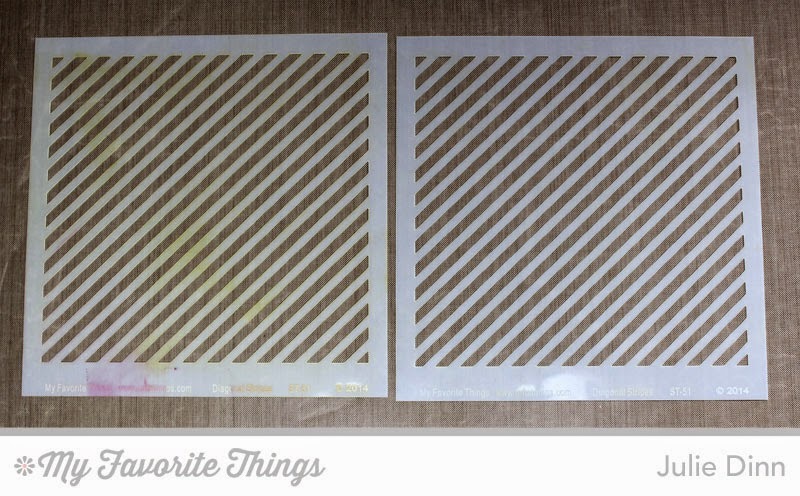 Here's a quick look at the Diagonal Stripes Stencil in the package. 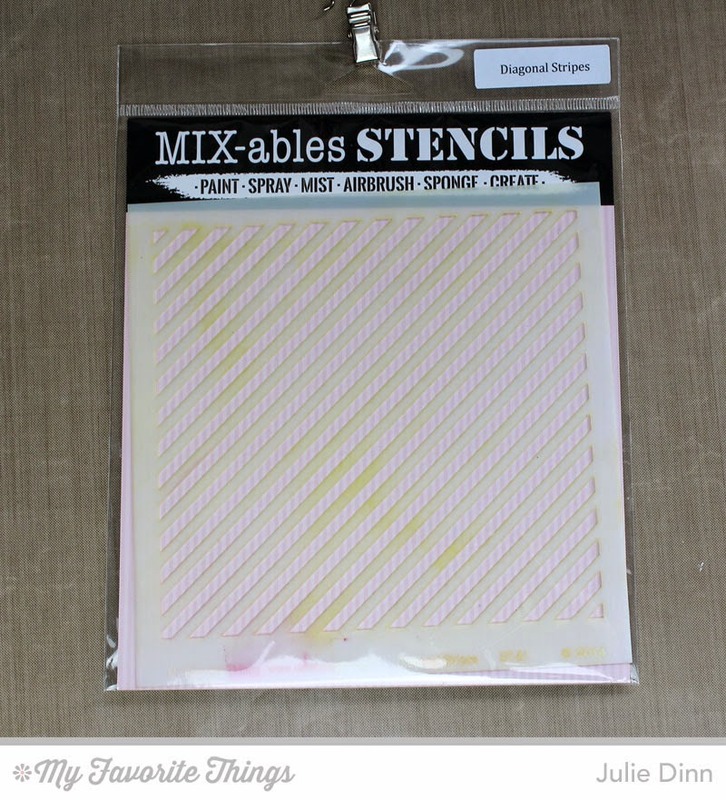 I store my stencils in the clear packages that MFT sells the stencils in. I did purchase some extra bags from Clear Bags, just in case the current bags rip. Here is my little stencil secret. In each clear package I have two of every stencil. Why two? I love to emboss with my stencils, but I am always worried about leftover ink or paste residue on my stencils. I keep one stencil strictly for embossing. I never use ink, paint, or anything else with those stencils. The other stencil is fair game for any medium! Here's a side by side picture of the two stencils. As you can see, the one on the left still has some ink residue on it. I never have worry about extra ink left behind on my dirty stencil. I'm not the best at cleaning my stamps or stencils right away after using them, so having an extra stencil for embossing is a lifesaver for me. I do have a card to share with you today, it features one of my favourite stencils, Concentric Circles. I secured the stencil to a piece of Smooth White card stock and I sponged on Lemon Drop and Orange Fizz Premium Dye Ink. The card stock was then die-cut with the Blueprints 1 Die-namics. I used the Free with $60 Die-namics for the month, Many Thanks to create the sentiment. 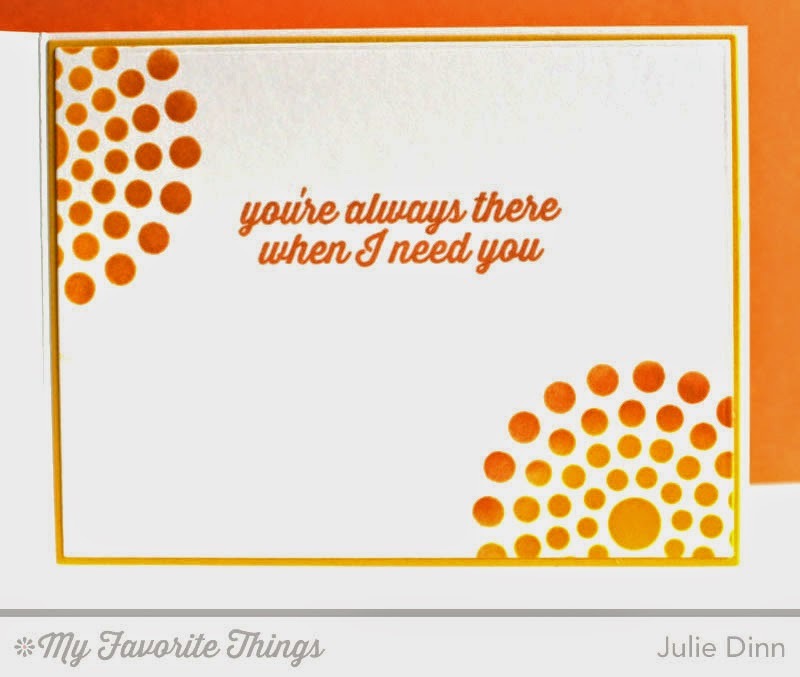 I die-cut the thanks in Lemon Drop card stock and I sponged the bottom half with Orange Fizz Premium Dye Ink. On the inside of the card, I added a few more circles and a sentiment from the Sending Thanks stamp set. I hope you enjoyed our first organization challenge, we'll be back again next month with more storage solutions. 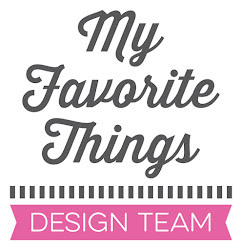 Be sure to check out the MFT Blog to see how the rest of the team has tackled their stencil collection. 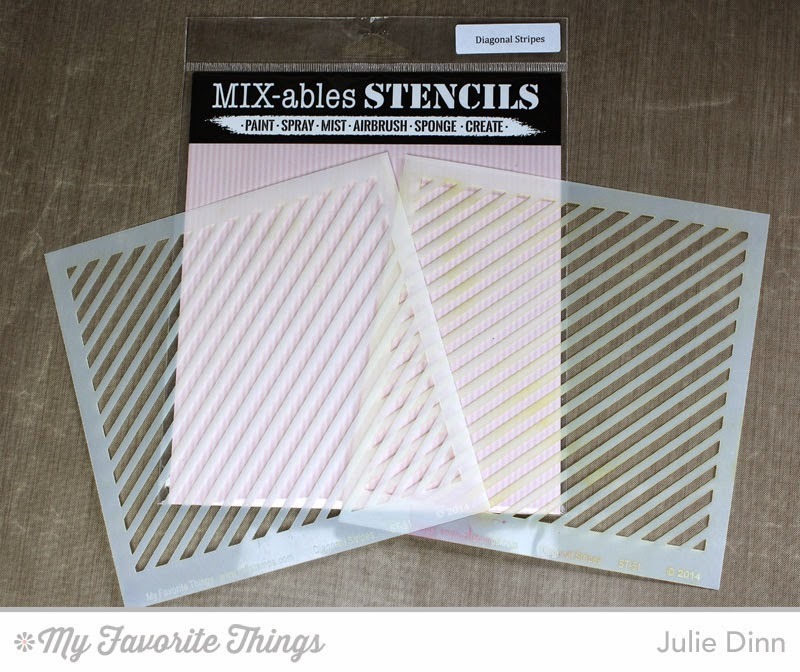 Great idea to keep a clean stencil only for embossing, Julie -- I never thought of that! Your card is fabulous (looks like I need another stencil, LOL)! Oh my goodness Julie! I have this hanging system too! So far all of they systems you guys use are new to me as I haven't actually organized my stencils (I haven't that many so it's not a problem yet), but they are all systems I can start up without additional expense! Love it! Thanks for doing this! 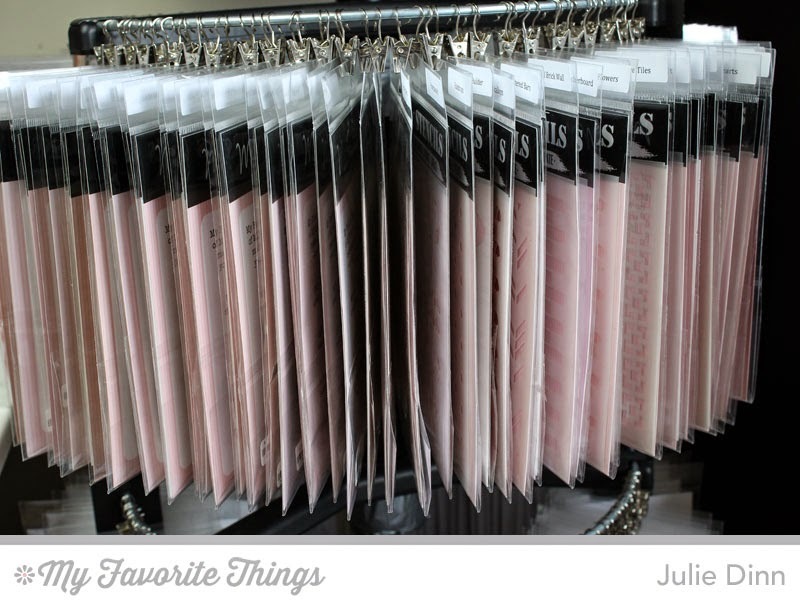 That is pretty impressive organization Julie!! I like the clean stencil idea. You can certainly tell some of mine have seen a lot of ink and paste. Can't wait to tell my hubs about the two stencil system. You just made my ever growing MFT hoard appear within normal limits. Thanks friend! You gave me an organizational tip, inspiring card AND an excuse to grow my stash. Go girl!!! !